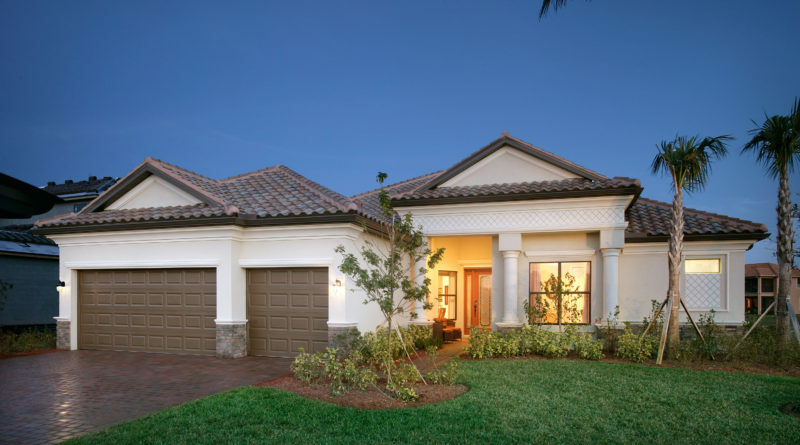 West Villages, FL — The eight home builders in West Villages Florida sold 71 homes in October, putting the master-planned community well on its way to a record-setting year. 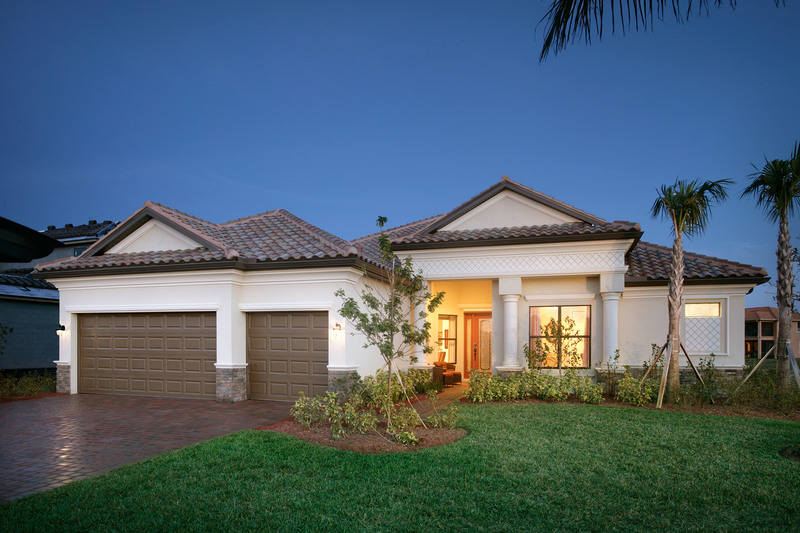 West Villages continues to attract buyers from throughout Florida, the region and the U.S. Homeowners are also pleased to have new neighborhood amenities. Both Renaissance at West Villages and The Preserve at West Villages opened clubhouses with pool and fitness facilities. Grand Palm and IslandWalk are planning additional clubhouses next year. “The newly opened Preserve clubhouse is bustling with activity since opening last month. Residents are quickly discovering it is the perfect place to enjoy the sun at the resort-style pool, play spirited games of bocce and pickleball, or get in a vigorous workout at the state-of-the-art fitness center. The new amenities are the icing on the cake for Preserve – a community that features a desirable balance between Florida’s natural beauty and beautiful, attractively priced homes,” said Jonathon Pentecost, D.R. Horton Southwest Florida Division President. The more than 15,000 acres that comprise West Villages Florida (www.MyWestVillages.com) are located adjacent to the Tamiami Trail corridor in South Sarasota County between the urban centers of the City of Venice and the City of North Port. 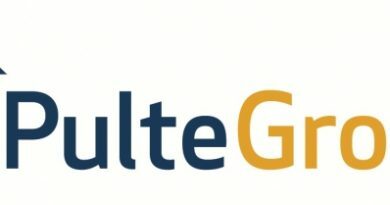 The community is being developed by a partnership that includes Mattamy Homes (www.MattamyHomes.com), the largest privately owned home builder in North America, and Vanguard Land, one of the region’s premier and well-respected land developers. In 2018 John Burns Real Estate Consulting named West Villages Florida the 5th fastest selling Master-Planned Community in the country.